About a decade ago, digital camera’s had advanced to such a stage that my interest in photography was rekindled and born again. My father had been a keen photographer in his younger years and I fondly remember toying with his Rollei, Olympus, Kodak and Nikon film camera’s as a kid. I also remember taking the plunge and buying a Canon Rebel 350D with the double kit lenses. They were great at the time but I never seemed to be able to quite capture the image I pre-visualised when I clicked the shutter. Over the years, my knowledge and skill has since grown, along with my core equipment. Here’s what’s rolling around in my (many) camera bags these days. This is the first full frame camera that I’ve owned and I just love it. Truly, its a great machine. I debated long and hard between this and Canon’s cheaper 6D but it’s specs provided me with a greater range of creative opportunities. It’s video and audio monitoring capabilities in particular helped justify my choice in the end too. Oh, and its just so wonderful to be able to use my L series Canon lenses as intended now too. I really love the shutter speed on this camera since I take a lot of photo’s of my kids’ football games. Its got terrific build quality, and the cropped sensor is great with my telephoto lens and gives me an effective zoom of 320mm from my 70-200mm glass. It’s getting old now but it’s still a great back-up body with some very special strengths. I really love how consistently good this lens performs for me. 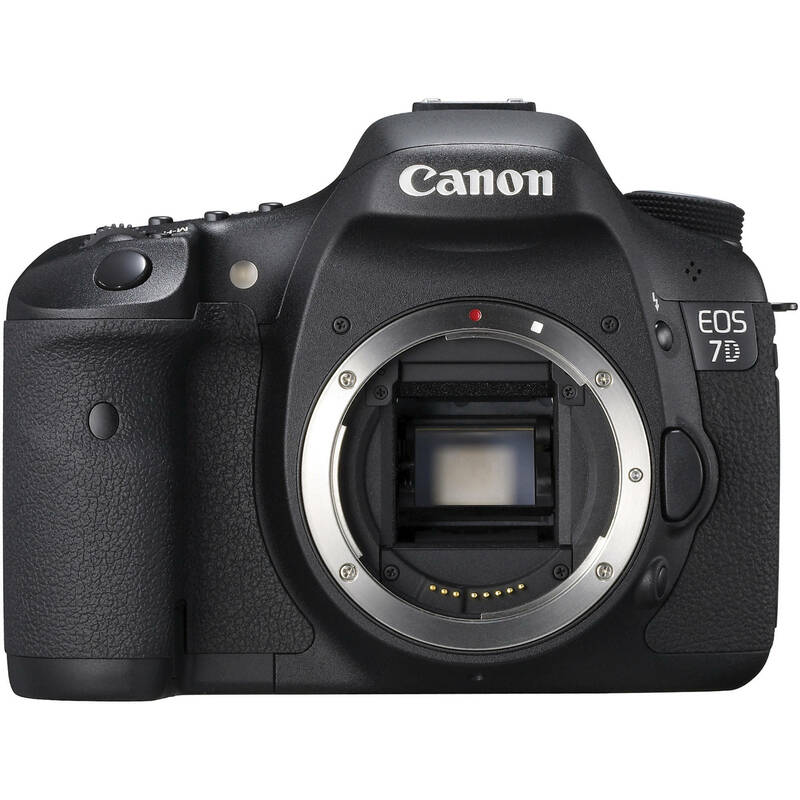 Its on my Canon 7D the most and its wide focal range make it my best walk-around lens bar none. Love the image stabilisation, especially for video work. I have to say it took me a little while to get used to this lens but, as they say, practice makes perfect. 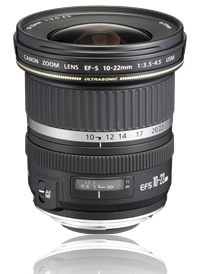 Its heavy, but make no mistake, this lens can be really versatile. 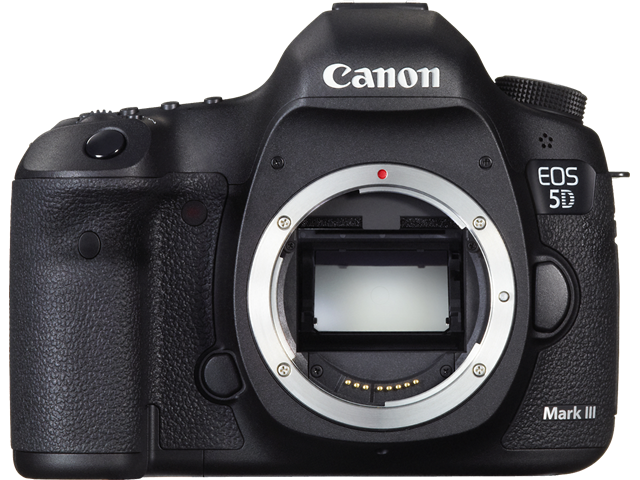 I really do appreciate this one on the 5D Mark III body. Gold. 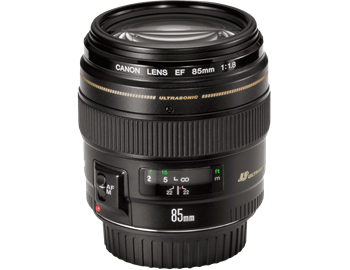 As I said, I shoot a lot of photo’s of the kids playing sport so this lens is terrific for those sideline action shots. 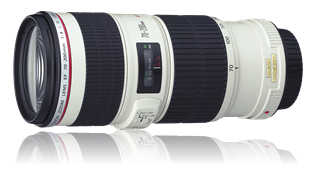 It’s light and easily carried and stuck on the Canon 7D you get to 320mm zoom. For closer portrait work, this lens can do a marvellous job of crushing out the background and isolating your subject in the frame. It also won’t quite kill the bank account like the f2.8 L IS II will (which is not to say I don’t wan’t that one either 🙂 ). Well, it took a bit of saving but wow, do I love this lens. The bokeh is amazing, the resolution just incredible. I just love taking this out for portraits and when the light is low. It’s one drawback is that it can be a little slow to focus (there’s an awful lot of glass in there to move) but for the image quality, I’ll take that issue any day of the week. What can I say about this fantastic little prime. Light, dirt cheap and quick – what’s not to love? Yes, it is a bit soft at f1.4 but it’s great bang for your buck. If I want to travel light and inconspicuously, this one gets thrown in the bag and I’ll leave the 1.2L at home. This has been my most recent purchase. I really weighed whether or not to go for the 1.4L version but the price was jawdroppingly high. At almost 1/5th the cost I also liked that this was much lighter and faster at focusing than its bigger brother. I already have this focal length covered in my telephoto, but the fixed prime and large aperture was enough to justify it purchase for me. Especially since I’ve been planning and doing more portrait work too. I really enjoy this lens too but haven’t used it as much as I would of liked. Nice for street photography and nice for landscapes, this lens gives me those extra mm’s that my other lenses can’t offer on the 7D (because of the cropped sensor). 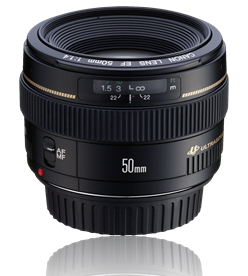 My son has appropriated this lens now – he just loves it. 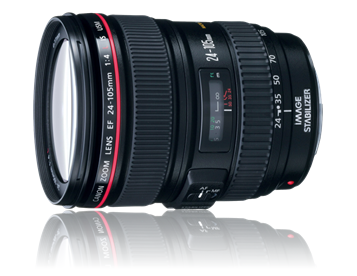 The 24-105 looks like a good all round lens and im thinking of getting something similar one day. Is it really good or would you recommend the 24-70? Great photos by the way,they are pin sharp and fantastic. Personally, I’ve found the 24-105 to be a superb lens. 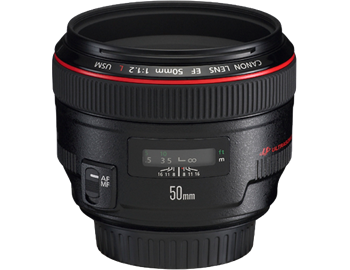 It’s sharp, light, has a great focal range and is stabilised. I have mixed feelings about the 24-70. I bought this largely to shoot low light events but have found that my keeper rate is much lower compared to the 24-105 (despite it being ‘only’ an f4). Whilst I’ve gotten better at shooting with it in the last year, its not the gem I’d personally hoped for. Coupled to this, I feel my version of this lens when opened right up to f2.8 is far too soft for my liking. 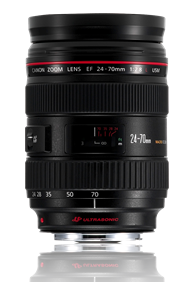 For the expense of the 24-70 (particularly since its now been upgraded), I’d plonk for the 24-105 and use the left over money to get another lens. Really though, I think you should make your lens choices based on what you plan/hope to shoot, and with due consideration to the camera body you’re attaching it to. Thanks for your post and lovely comments too. I very much appreciate them. Oooh, I’d love to get a 100mm Macro too but can’t really justify it at the minute. I’ve been trying to save for a 5D Mark III for that full frame loveliness and better noise handling. One day hopefully. I never really used the EFS 10-22 very much when I initially got it but now I never leave without it. Its a cracker on the 7D’s cropped sensor. Thanks muchly for the kind words too. I really appreciate it.